Our businesses are always changing as we update and revise our systems and goals and everything else. 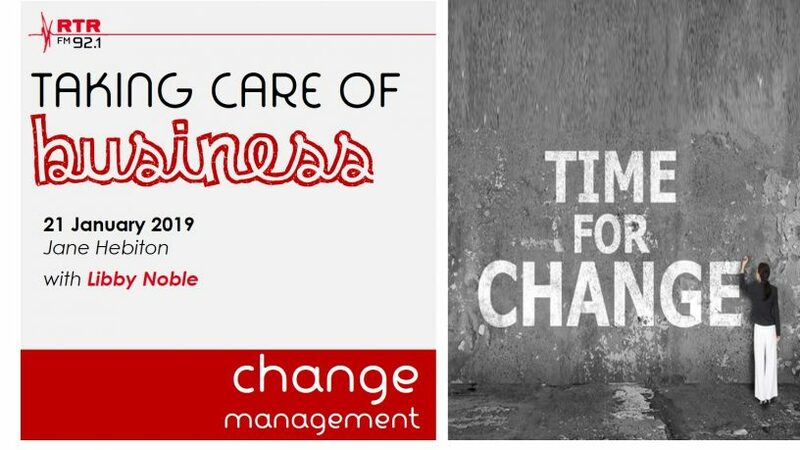 But how we manage that change, particularly if we have employees, determines how successful the actual change will be. Our Out to Lunch presenter, Libby Noble, shows us her Change Management consultant colours.